by Ven. Khenchen Palden Sherab Rinpoche and Ven. Khenpo Tsewang Dongyal Rinpoche. 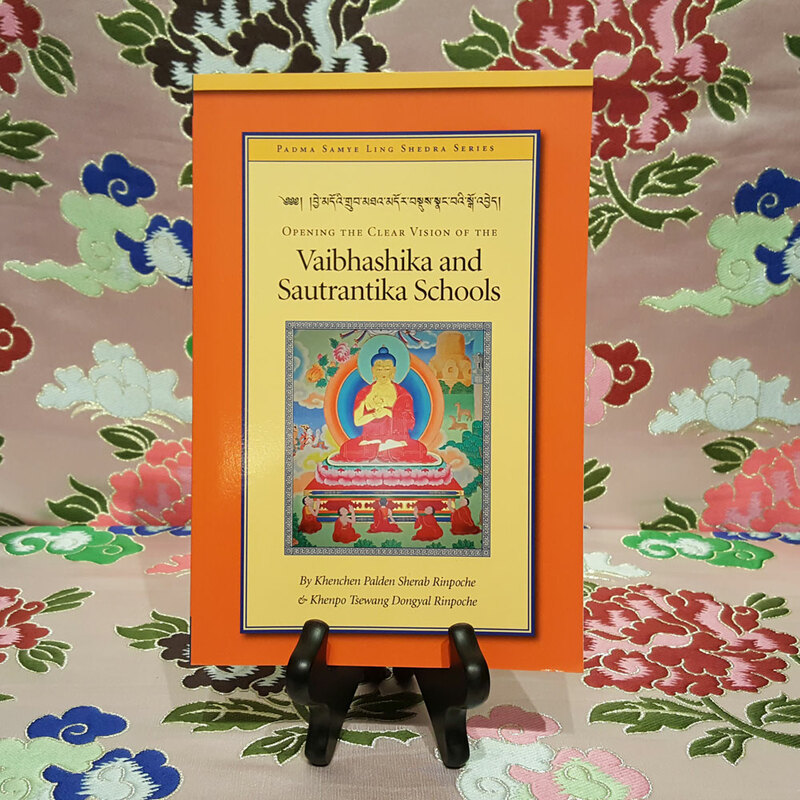 The wrathful deity Vajrakilaya embodies the enlightened activity of all the buddhas in order to subjugate delusion and negativity that can arise as obstacles to spiritual practice. The Vajrakilaya system of meditation is practiced widely in Tibet as well as in Western Buddhist centers. 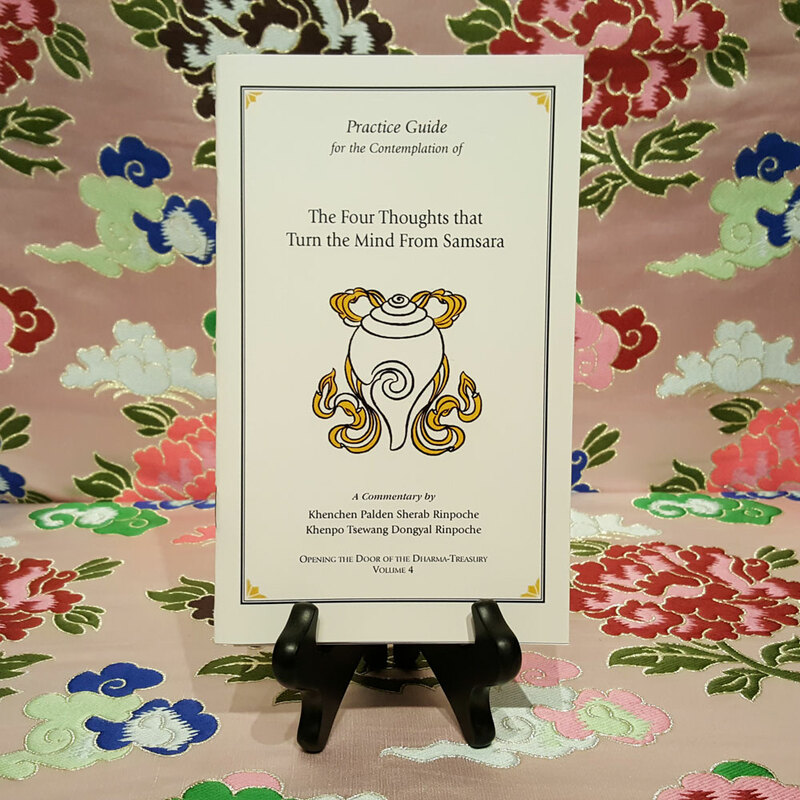 Written by the renowned scholars Ven. Khenchen Palden Sherab Rinpoche and Ven. 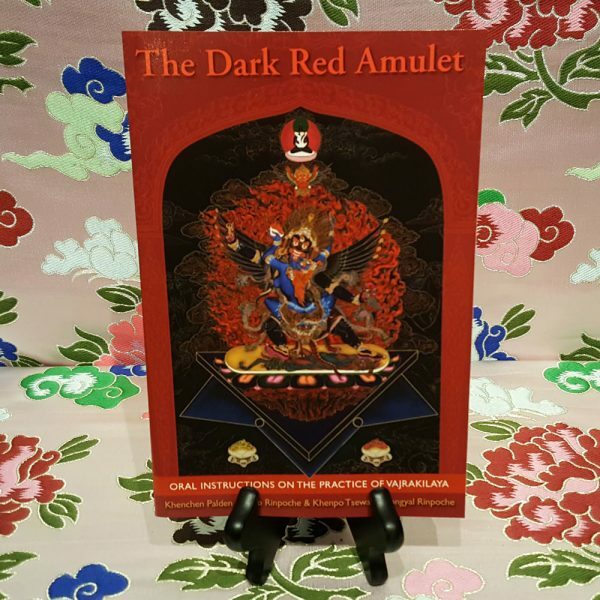 Khenpo Tsewang Dongyal Rinpoche The Dark Red Amulet presents a line-by-line description of this Vajrayana practice and describes the history of its oral transmission lineage. 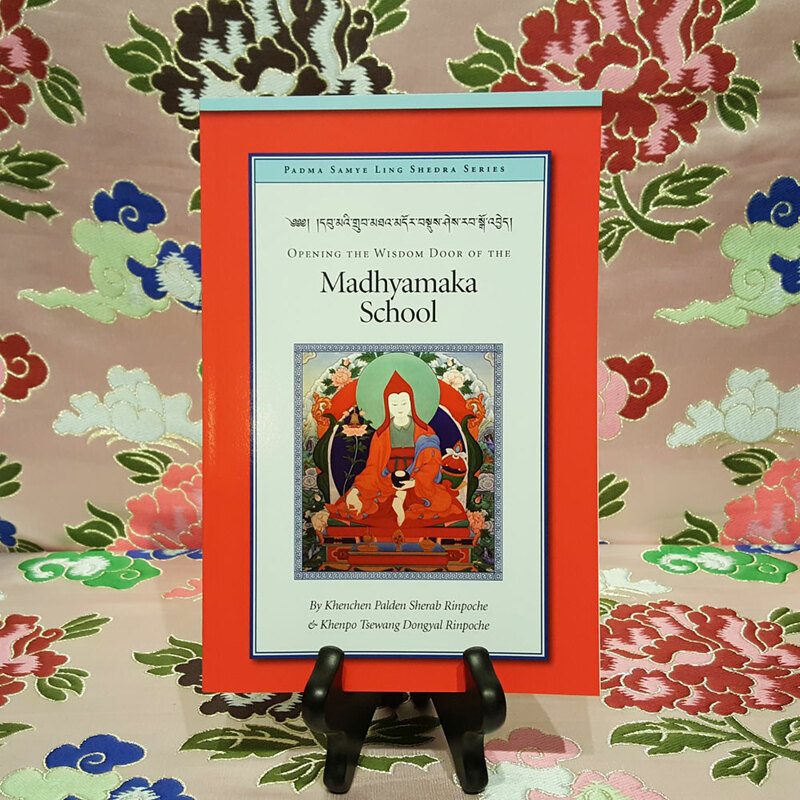 This book conveys the essential meaning of the Vajrakilaya teachings and provides an invaluable guide for Tibetan Buddhist practitioners to discover the absolute vajra nature that will transform every duality hindrance into clear wisdom and compassion. 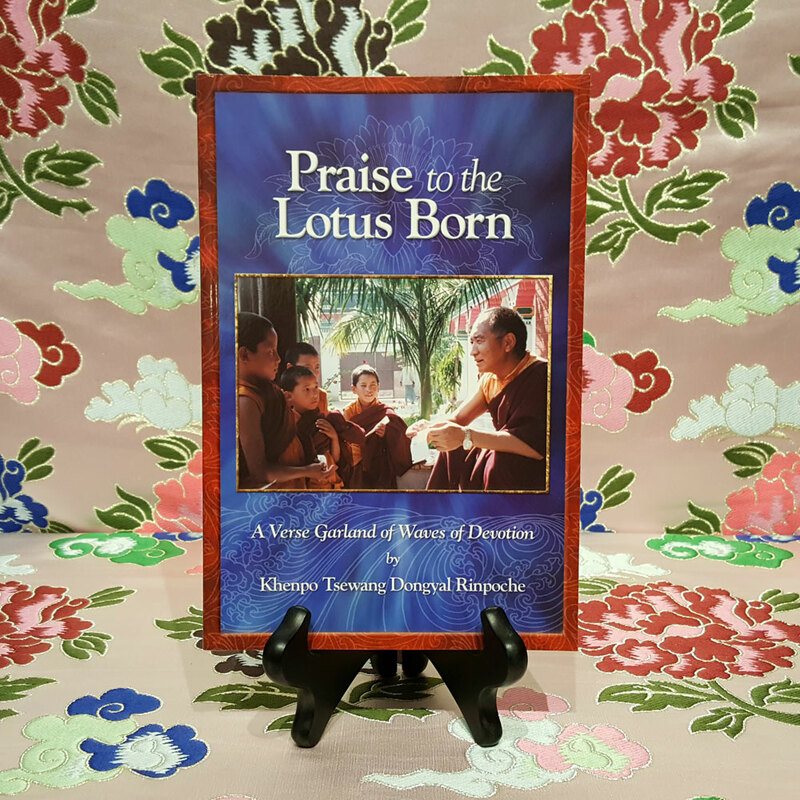 The book includes a translation of a brief biography of the terton Tsasum Lingpa, and a chapter of students’ questions and the Venerable Khenpo Rinpoches’ answers.